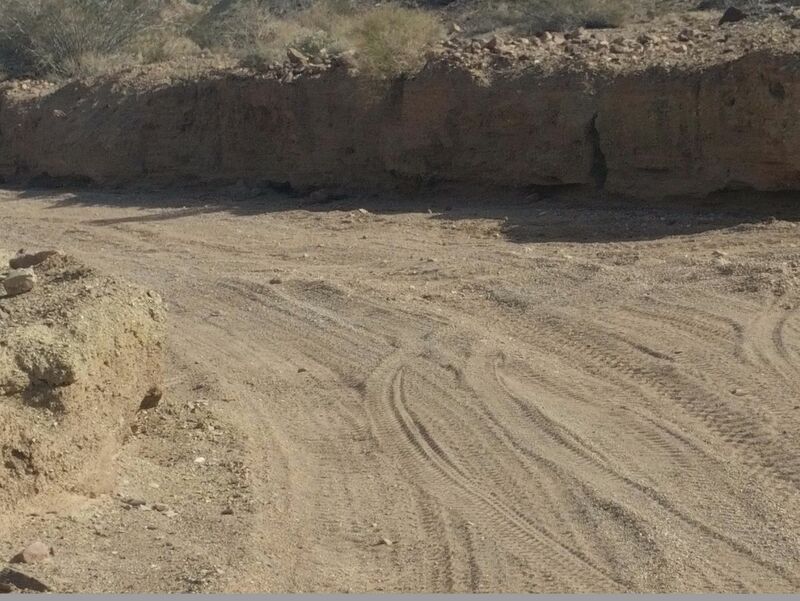 From sandy washes to small rock obstacles, Phillips Canyon East is a diverse short trail. You will see unique natural rock formations, great views, old silver mines and rock tailings everywhere you look. The conditions on the trail changes as you go from one area to the next. 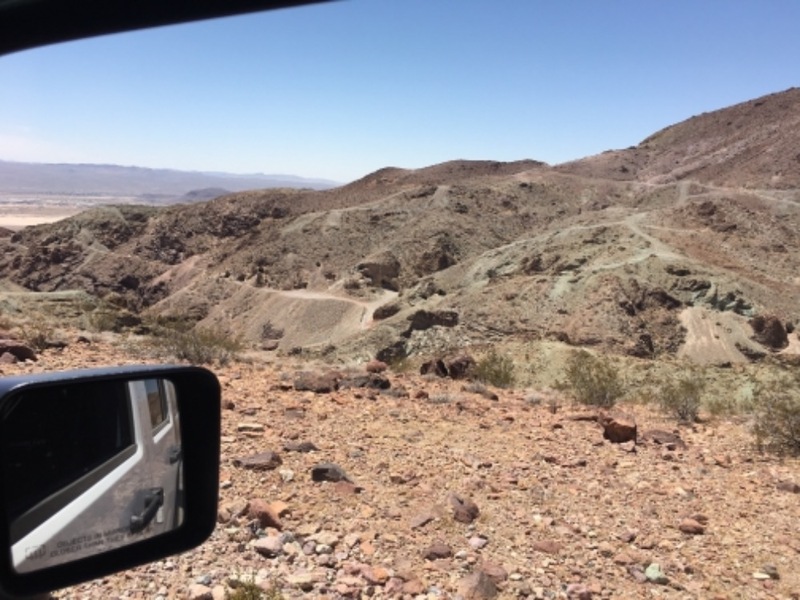 This is also the fastest route to get to the heart of the Calico mining area. 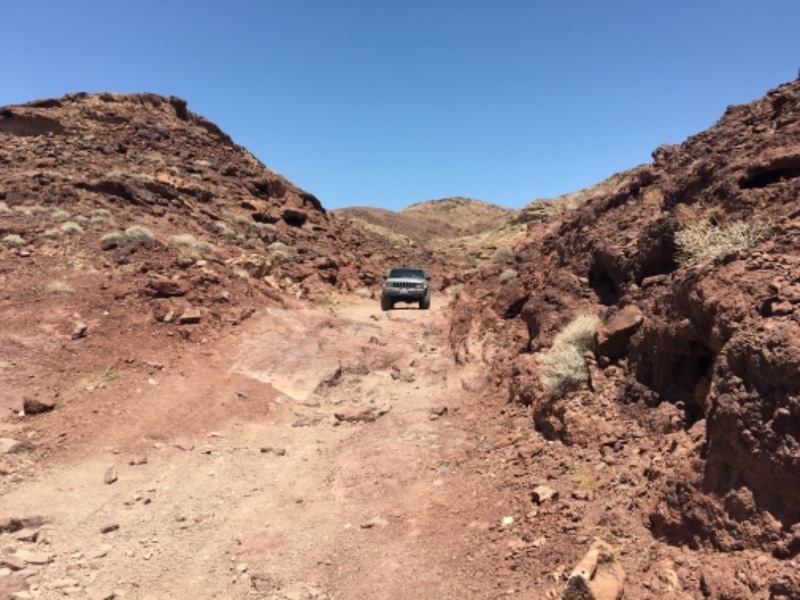 When pulling off of Mule Canyon Rd you can take the wash marked CM7630A or continue on Mule Canyon and make a sharp left hand turn at 34.94662, -116.84051. 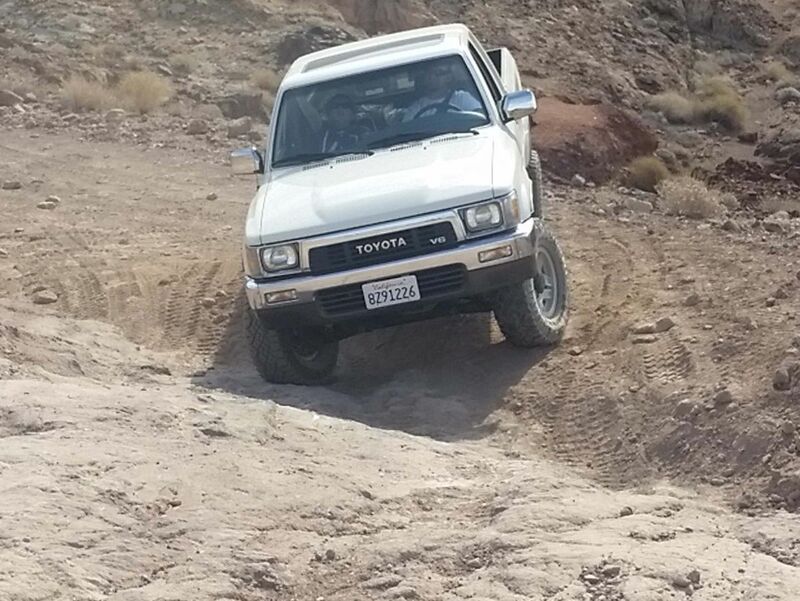 The first of the trail runs down a sand wash in a small canyon. Some parts of the wash are narrow, but you are never far from a place to pass. Want to see 6 more waypoints? Become an All-Access member! From Interstate 15 heading north, take the second Calico exit and go left towards the Calico Ghost Town. 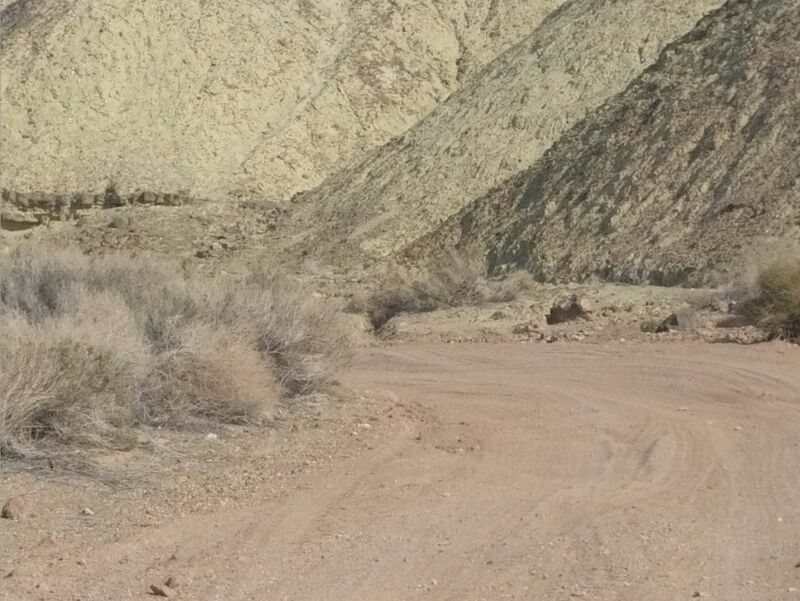 Approximately 1 mile on the right hand side is a dirt road named Mule Canyon - CM7630. It is clearly marked with a modern street sign. 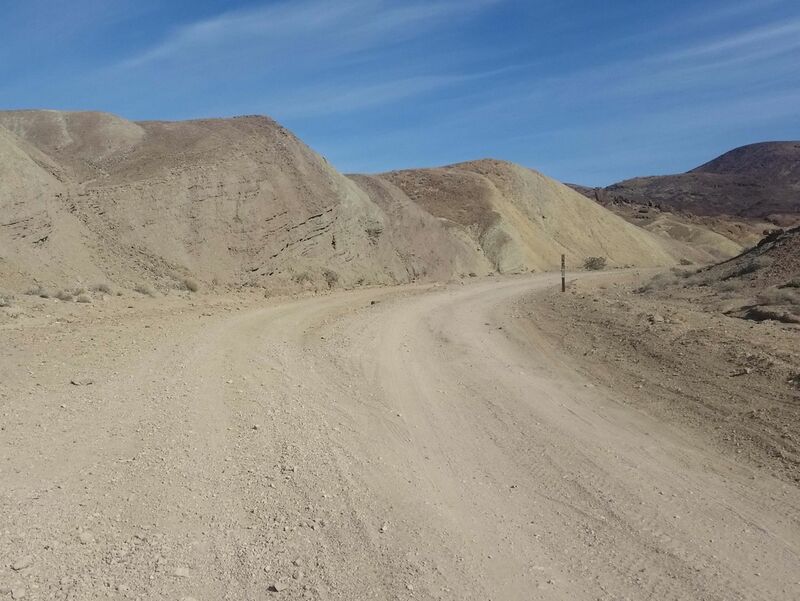 Follow Mule Canyon for approximately 2 1/4 miles. The trail starts on the right hand side and is a narrow wash.
We had a ton of fun today on this trail. We ran it backwards from how it’s described.